Be bang on trend this season with our Freya Trainer. 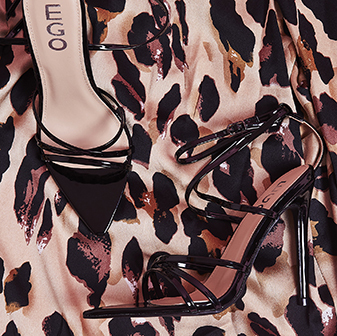 Style these beauties up for those casual every-day vibes that will leave you feelin' fierce. 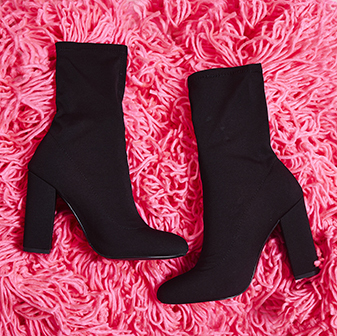 Pair them with a pair of high-waisted jeans, T-shirt and bomber.